Hire a dedicated PHP / MySQL development resource & keep your project in total control. 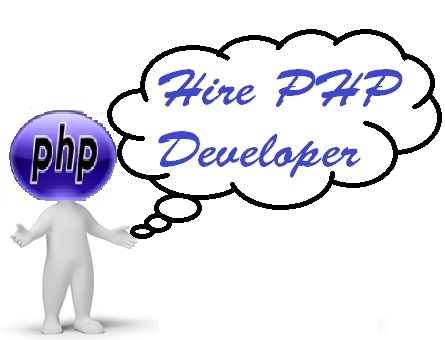 You can hire dedicated team of Professional PHP Web Developers from us based to your needs. We have experts on PHP MYSQL developers working on monthly contract hire basis for clients globally including USA, UK, Australia, Canada, Netherlands etc. Full Time or Part Time!